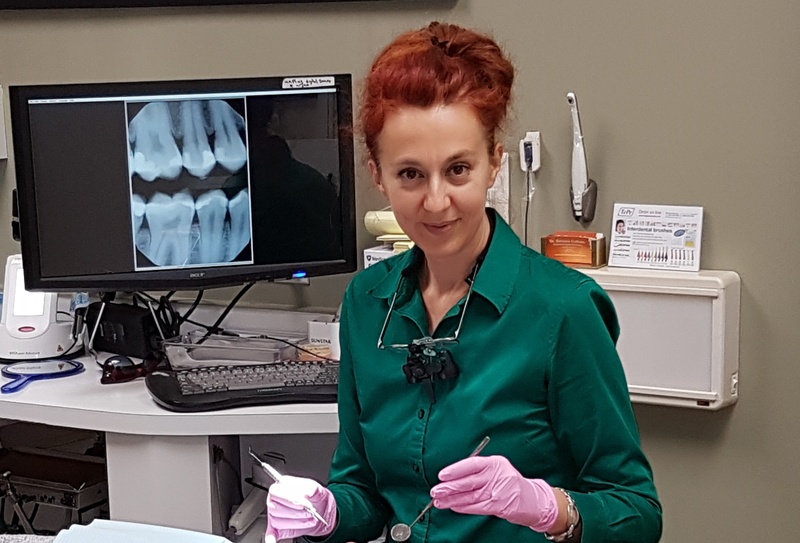 Dr. Simona Culham received her dental degree in Bucharest, Romania. After practicing there for 7 years, she upgraded and extended her studies at the University of Toronto, where she graduated with honours in 2006. This was a highly competitive program that accepted only 25 international dentists from a field of over 600 applicants. Dr. Culham's practice in British Columbia was initiated in a rural office in Nelson, in the West Kootenays. After practicing there for 3 years she accepted a practice opportunity in Vancouver, where she moved with her family in 2009. 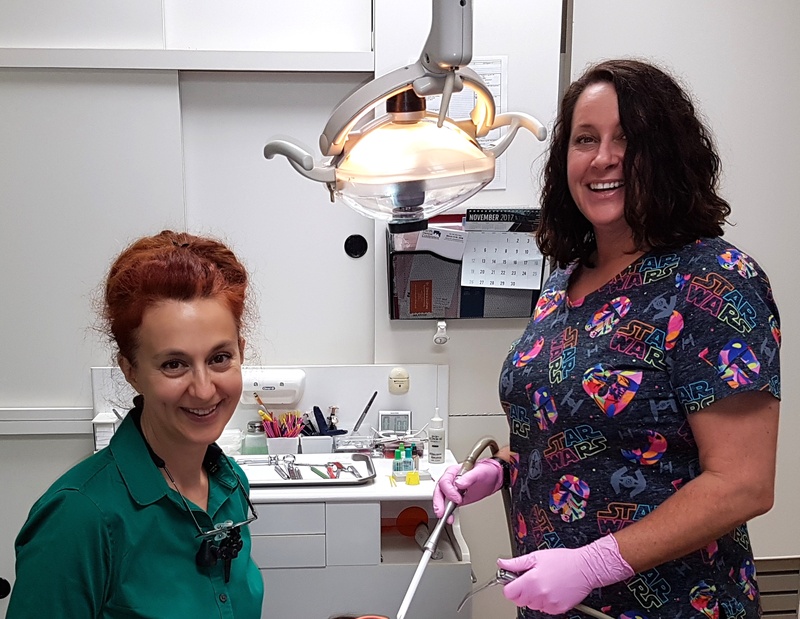 With more than 18 years of clinical experience, she is continually adding more skills to her professional armamentarium by attending courses and bringing modern technology into her practice. Her friendly, compassionate, and gentle style make her patients feel very comfortable and confident in her treatment, care, skill, and judgement. Aside from her professional life, she is also dedicated to her family - a husband and 2 young sons -who are keeping her busy and involved in her community life. Her family makes sure that she plays as hard as she works. They enjoy the never-ending outdoor recreational opportunities, as well as the numerous cultural and family-oriented events, that Vancouver has to offer. We appreciate the time you’ve taken to visit our website and find out more about our Vancouver dental practice, our team, and the many dental services we can provide to help you achieve optimum oral health.